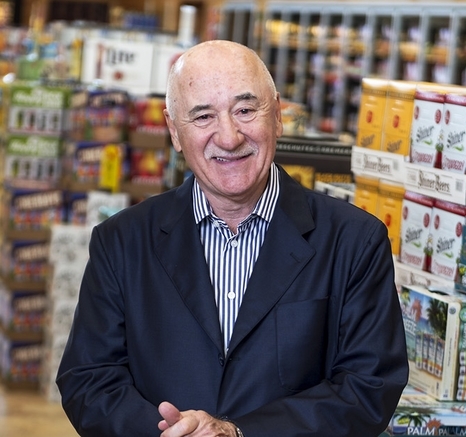 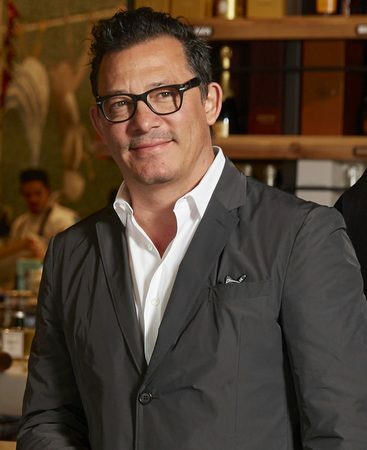 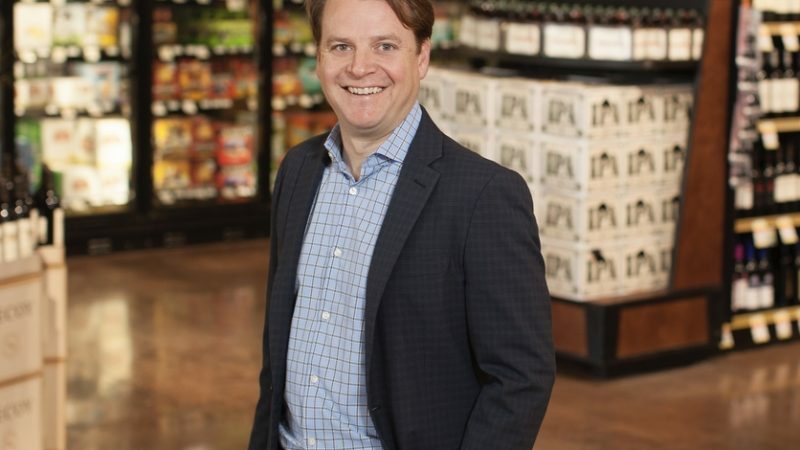 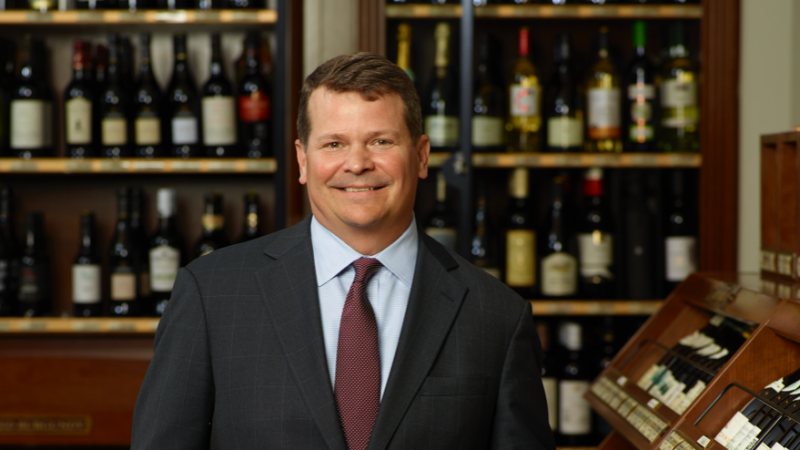 Brett Pontoni of Binny's knows how to stay ahead of the curve. 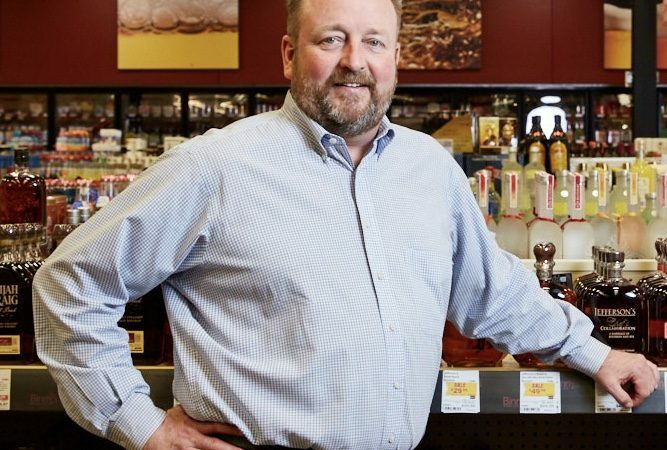 The president and chairman of North Dakota-based Happy Harry’s Bottle Shops has spent a lifetime serving his state and community. 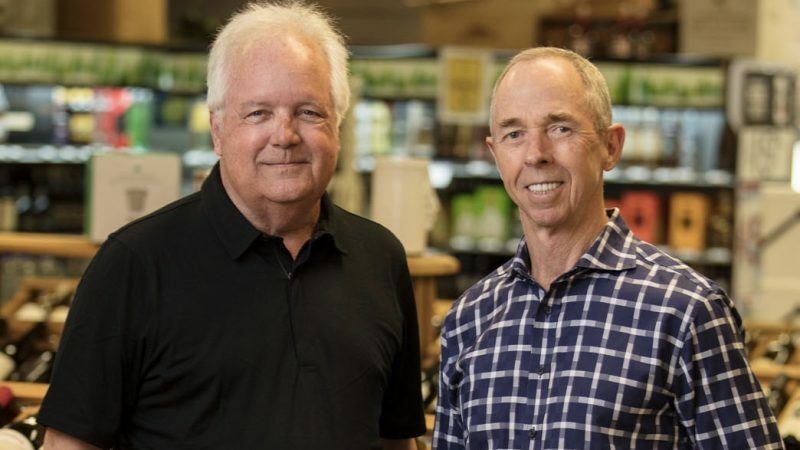 Wine World of Florida’s Chan Cox and Robert Montgomery build off- and on-premise concepts that are long on customer service. 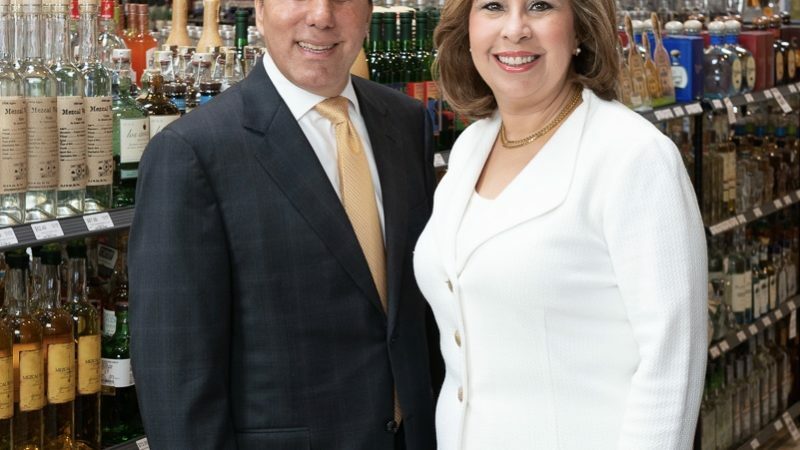 New York City’s Sherry-Lehmann Inc. remains a fine wine institution after 80-plus years, honoring its past and boldly embracing the future.